While California struggles through the flu season, employers may find that complying with the layers of paid sick leave requirements can be challenging. In addition to the state Paid Sick Leave Law, at least six local municipalities have their own sick leave ordinances. And these local laws impose greater restrictions on employers. Are Your Sick Leave Policies Up To Date? With new labor laws and regulations being enacted each year, staying up to date and compliant is always a challenge for HR management. And this is true for sick leave policies in California. Surprisingly to some, unlike most other developed countries, the federal government here in the U.S. does not require paid family or sick leave. The federal Family and Medical Leave Act (FMLA) does require eligible employers to provide unpaid family leave. But paid family leave and paid sick days are only required on the state and local levels. Family leave law in California can be challenging to stay abreast of. New laws and overlapping regulations require diligence on the part of HR managers to maintain compliance. 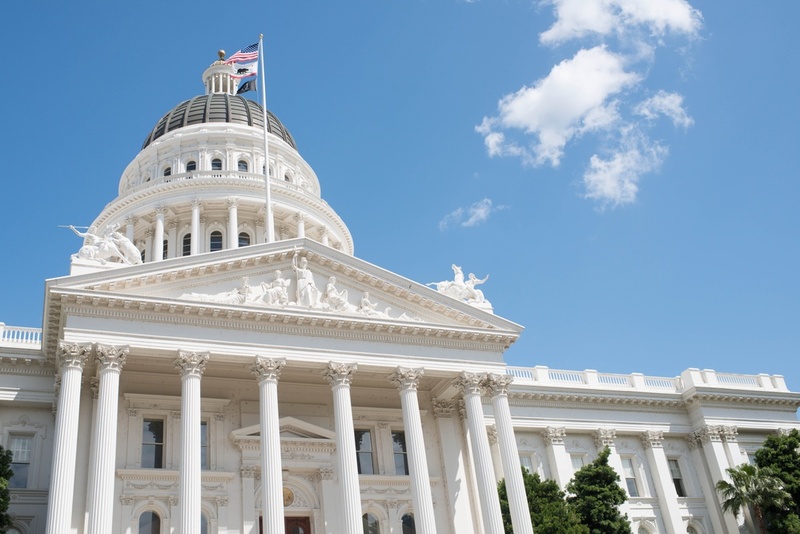 On October 12, 2017, Governor Jerry Brown signed into law Senate Bill 63, also known as the New Parent Leave Act, which became effective January 1, 2018.